Disneyland is Hong Kong’s most popular tourist attraction. It’s a Disney branded theme park with rides, attractions and restaurants. Popular with all ages, Disneyland Hong Kong has been the site of many marriage proposals and is a place to build magical memories. Like the UK equivalents, Madame Tussauds is Hong Kong’s famous waxwork museum. The celebrities on display are famous in Asia, though a few US and UK household names have found their way in amongst the exhibits. You can also see comic characters like Astro Boy immortalised in wax. The Ngong Ping 360 is a long cable car ride that leads tourists up to the Buddhist village of Ngong Ping, and the golden Tian Tian Buddha. Luxury restaurants within the village serve authentic Hong Kong cuisine. 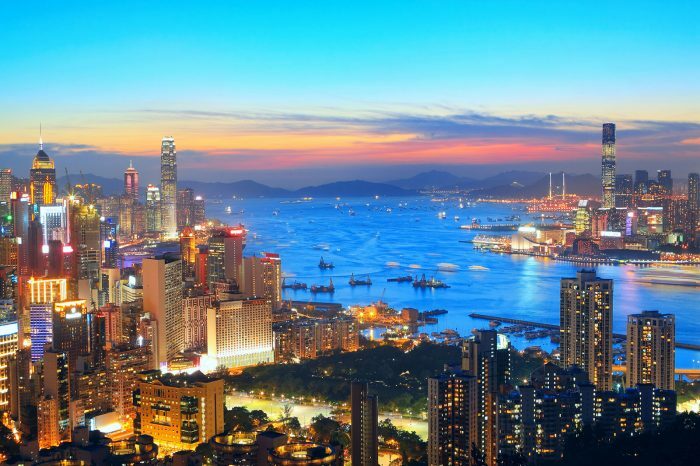 The three attractions listed above are just a small part of what’s on offer to anyone booking a Hong Kong holiday. From the Harajuku Shopping District to the Meiji Jingu Shrine, there are plenty of other sights to keep visitors occupied.